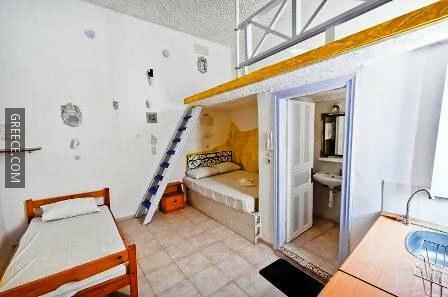 This unique property in central Perissa offers many facilities including free private parking on site, a free shuttle service and a sun deck. 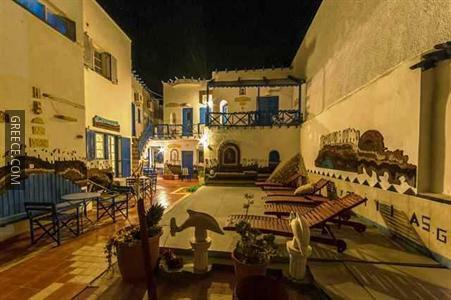 Only a short stroll from the coast, this property is perfectly situated for those in search of a beach-side retreat. 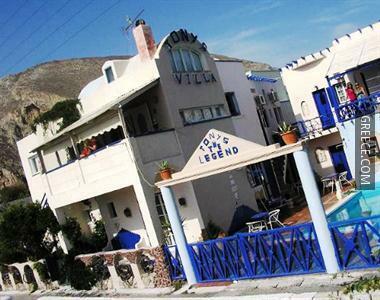 The Tony's Legend Villa offers a convenient 24-hour reception as well as luggage storage, family rooms and a tour desk. 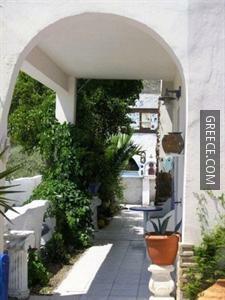 The Tony's Legend Villa is under five minutes from Perissa Beach, while the Perivolos is 20-minutes' walk away. 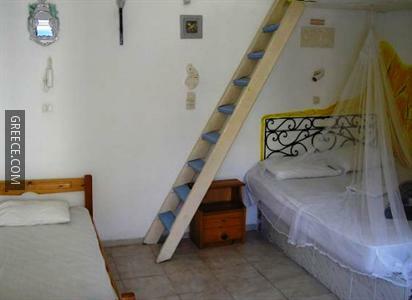 Fira and Kamari are both an easy drive from the property.